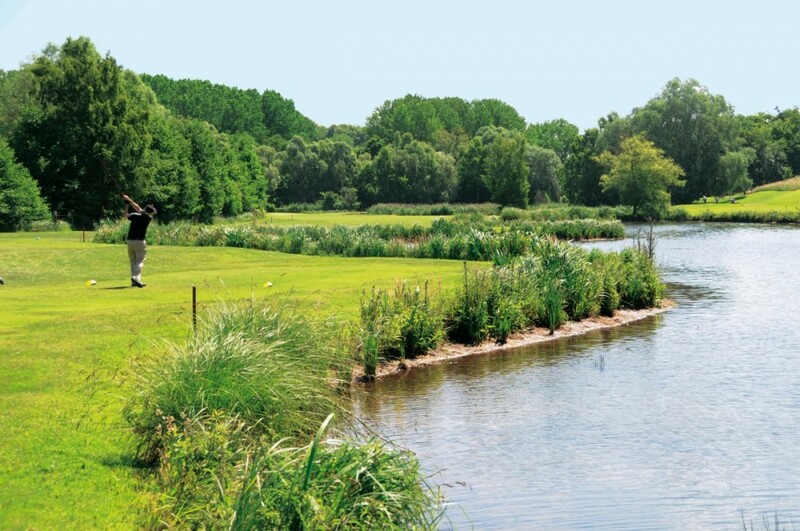 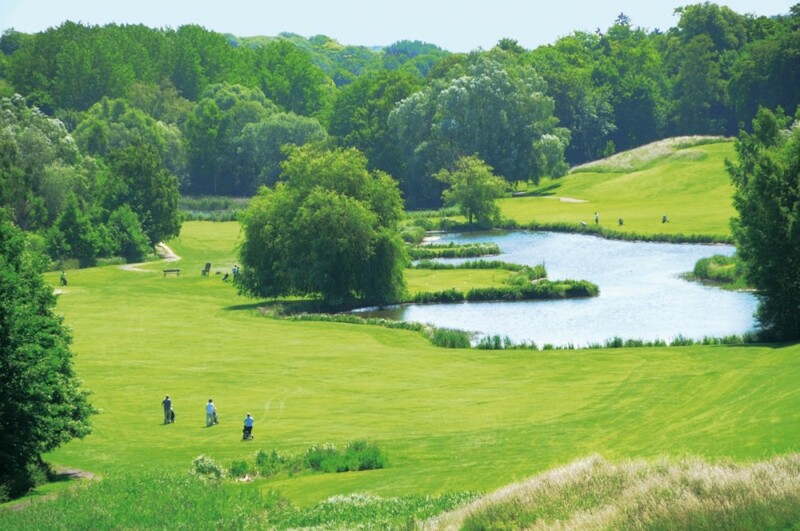 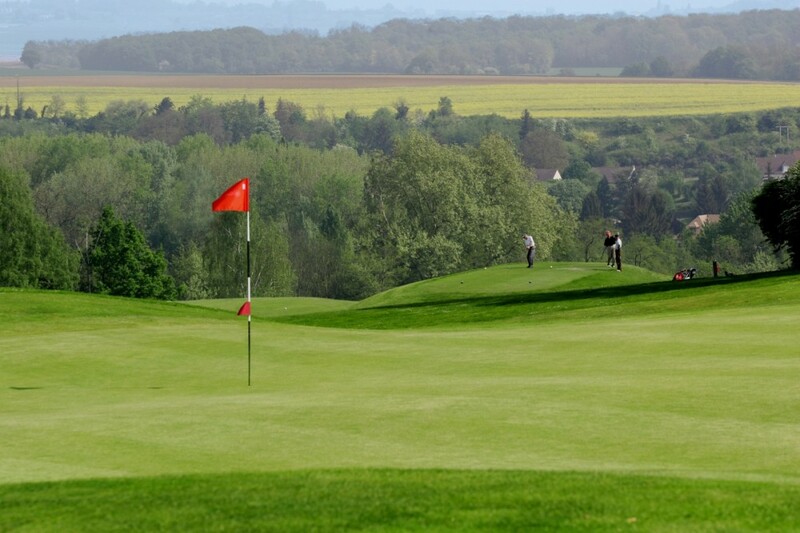 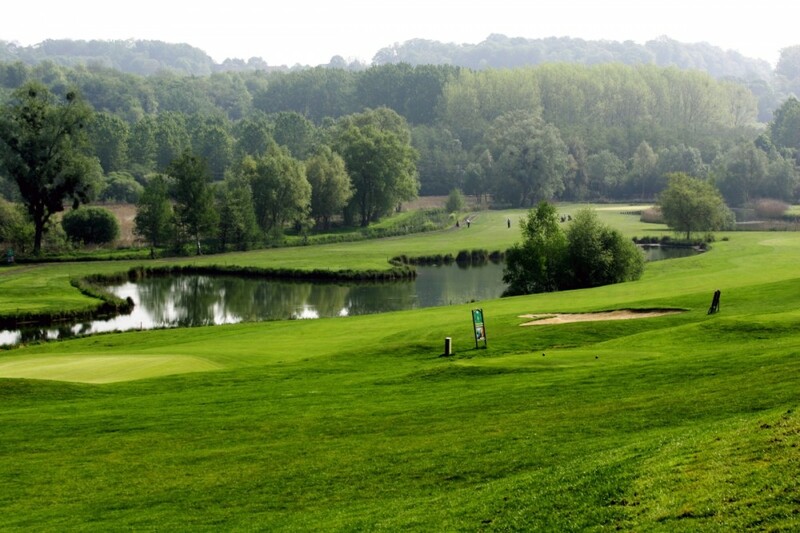 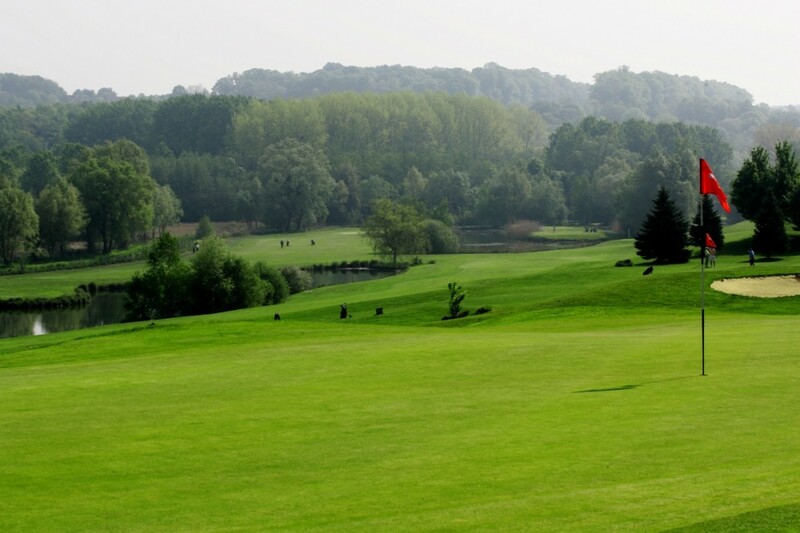 Near Paris , in the heart of the Parc Naturel Régional du Vexin French, Golf Club Ableiges sits in hilly and wooded terrain bordered by Viosne, a small river that winds through the trees. 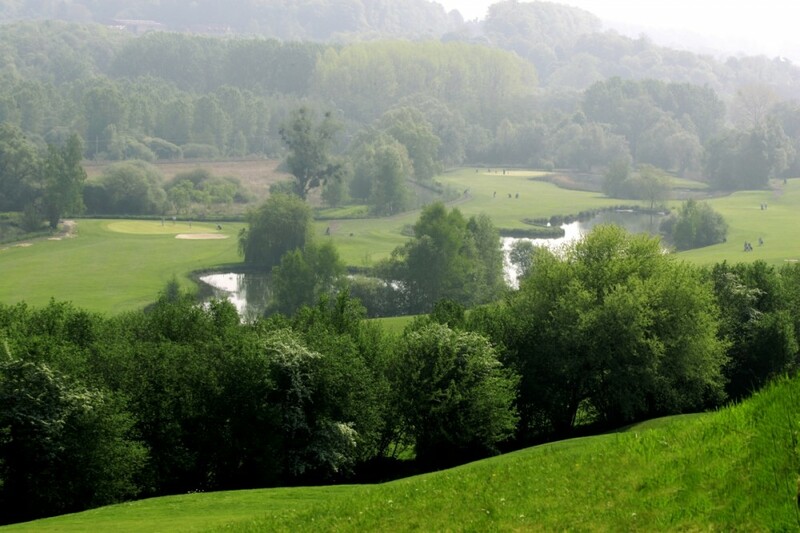 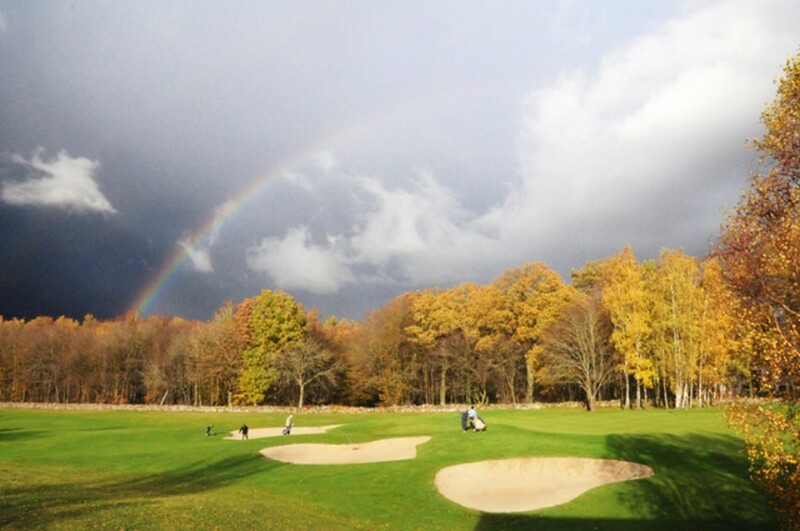 Its two courses designed by Jeremy Pern are complementary and have been designed for all types of golfers. 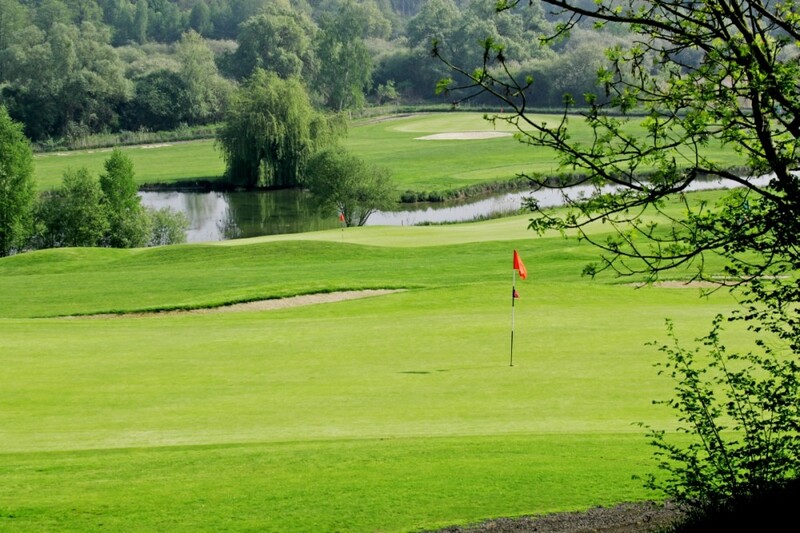 No hole is like another. 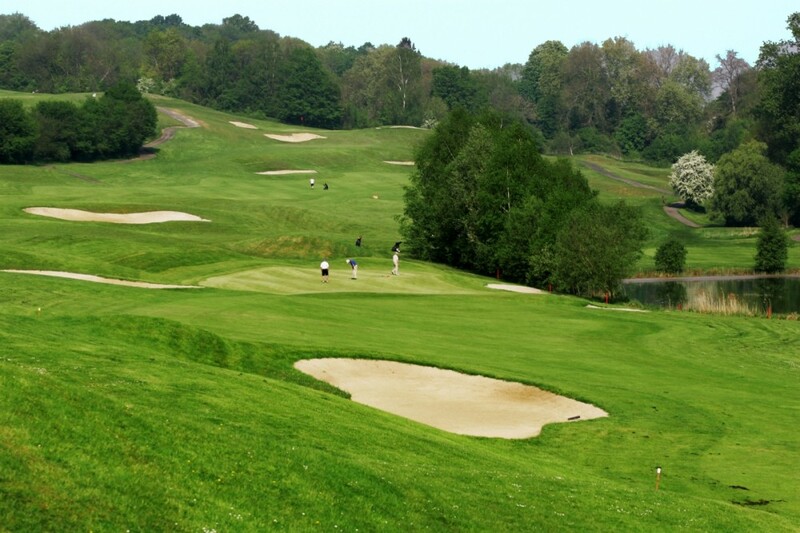 Rated 15/20 in the 2000 Peugeot Golf Guide " The 18 hole Etange Courses features a number of different styles stitched together in an almost seamless fashion… All in all a great test of golf..."